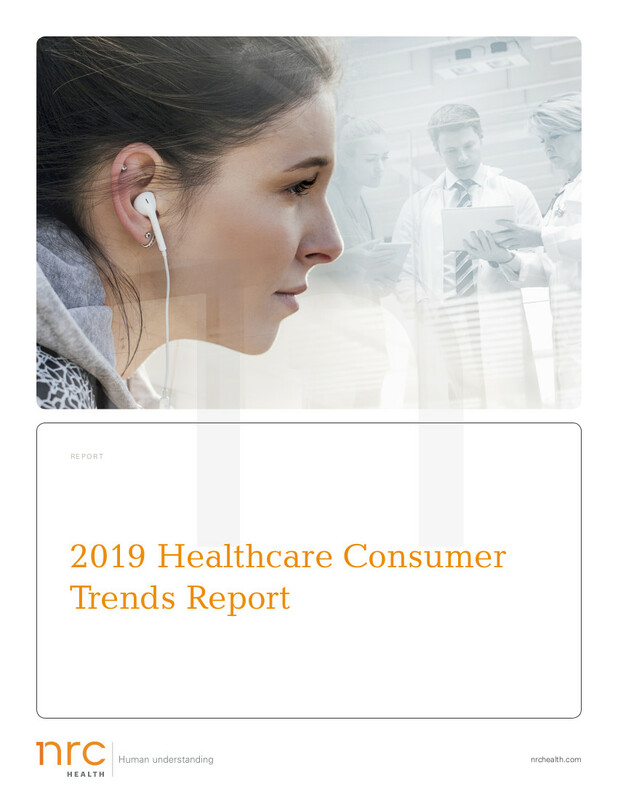 Few healthcare executives would be surprised to see that improving the patient experience has been called “the next frontier in health tech.” It’s a frontier they’ve been exploring for years. Additionally, there's value in pausing to take stock of how far we’ve come, and how far we have yet to go. How are consumer demands changing? In what way is the patient-provider relationship evolving? And, going forward, how should health systems respond?